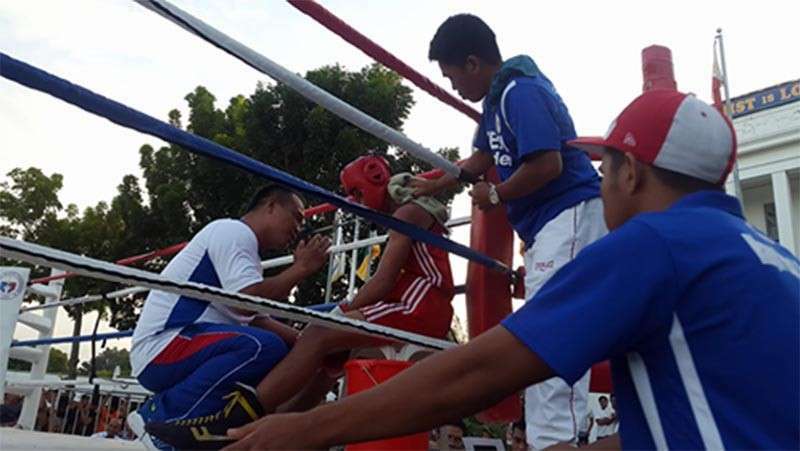 TAGUM CITY -- The lean but mean Cagayan de Oro boxing team has surprisingly retained the overall supremacy in amateur boxing competition of the 2019 Batang Pinoy Mindanao Games qualifier concluded here on Friday, February 8 at Tagum Market’s Trade Center. All six Oro boxers that qualified to compete in their respective weight categories made it to the podium with five of them — Lady Jane Payla (junior girls pinweight), Angelou Lofranco (junior boys pinweight), Jhasli John Iludar (junior boys lightweight) and Rhein Jhon Gidor (junior boys flyweight) — knocking a gold each with Van Hendriche Abing settling for a bronze in the boys mosquito weight category. “I salute our Batang Pinoy fighters for realizing their goal nga mag-gold resulta pud sa among quality training preparation, though wala ko nag-expect nga mag-overall champion gihapon sa boxing,” coach Elmer Pamesa told SunStar Cagayan de Oro. Unlike last year in Oroquieta City wherein Pamesa was able to bring eleven boxers that scooped nine golds for the overall crown, he could only field seven entries in Tagum City edition of the Batang Pinoy Meet. Worse, one of them was disqualified to compete for being underweight. 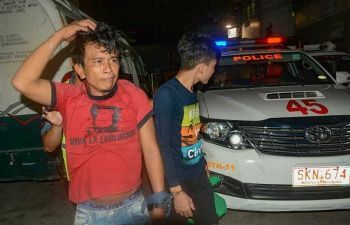 “Grabe ang odds nato mao nga na-surprise ko’g dako ingon man ang whole Oro delegation nga kita gihapon ang ni-prevail sa boxing,” added Pamesa. 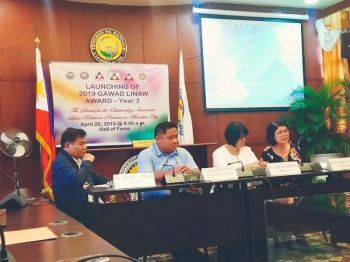 General Santos City emerged second overall with two golds, two silvers and two bronzes. However, Malaybalay City in Bukidnon made a ripple for having only three boxers — all female - and still managed to bag the third place honor with two golds and a bronze. Malaybalay’s Mary Grace Salcedo took the gold in junior girls flyweight, Shyna Jane Mantiza followed suit in junior girls lightweight, while her sister Shynie Jane Mantiza pocketed the bronze in junior girls pinweight rivalry.